• Elastic strap join to release tension on the instep. 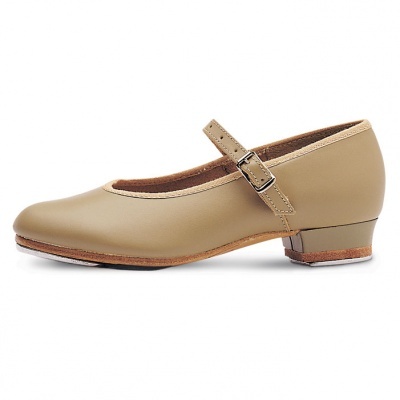 • Strong heel and toe counter for durability. Available in Child sizes 9 - 1.5.